Gourmet Hot Dogs & Fresh Italian Sausage | Wardynskis & Sons, Inc.
Family Owned & Operated Since 1919! Famous Polish Sausage and Fresh Italian Sausage! Meet Wardy, our happy mascot! Welcome to Wardynski’s, home of Western New York’s Best Gourmet Hot Dogs, Famous Polish Sausage and Fresh Italian Sausage! Family owned and operated since 1920, Wardynski’s still uses the same recipes brought over from Poland by Frank Wardynski. 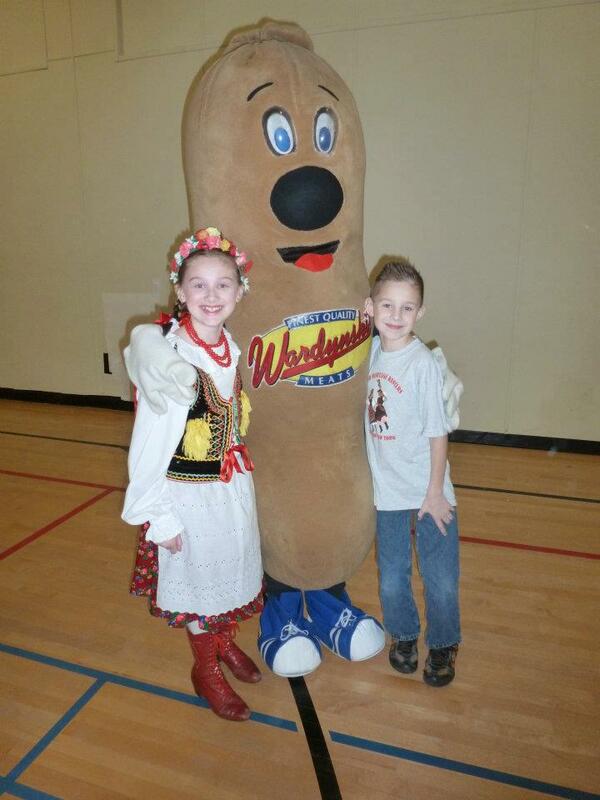 Generations of Western New Yorkers have grown up with Wardynski hot dogs and sausages, and Wardynski products are at the center of family traditions all over western New York. Come take a look around, and explore our wide variety of products. If you have any questions, please contact us today, we would love to hear from you! And make sure you ask about our new Chorizo sausage! Like they say, Don’t Give Me That Baloney, I want Wardynski’s!